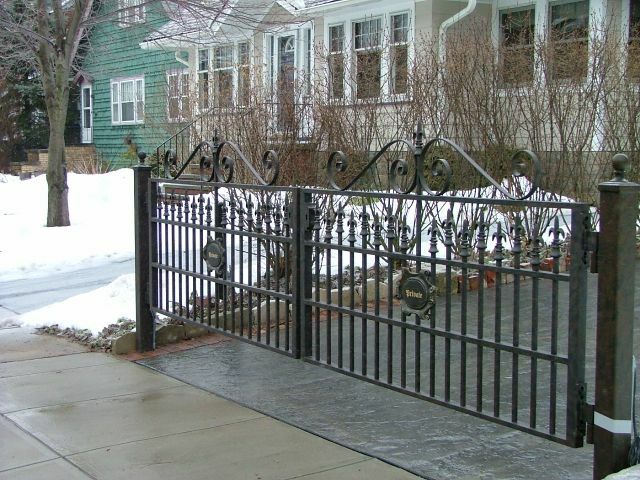 As time goes on and homes are being updated, it can be difficult to set your house apart with curb appeal. 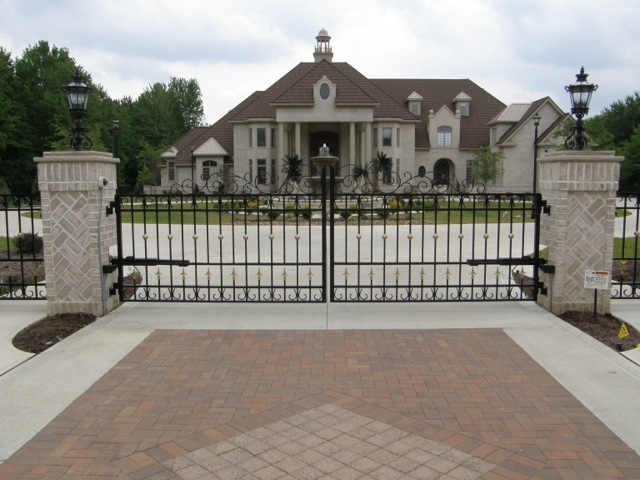 Good landscaping and decor on the front of the home only go so far. 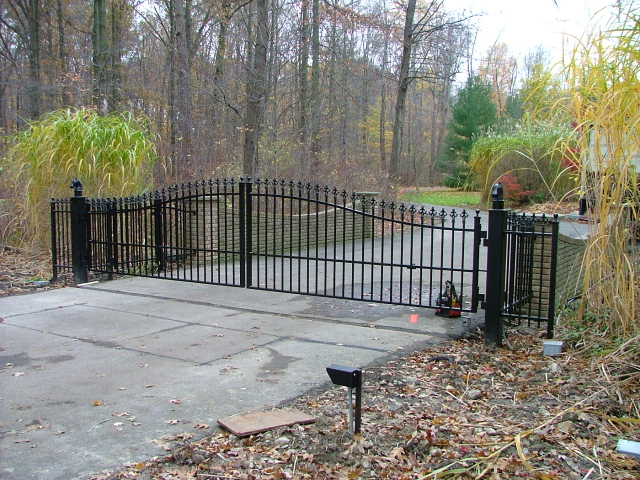 Custom driveway gates can be one of the most effective ways to set the curb appeal of your home far above the competition. 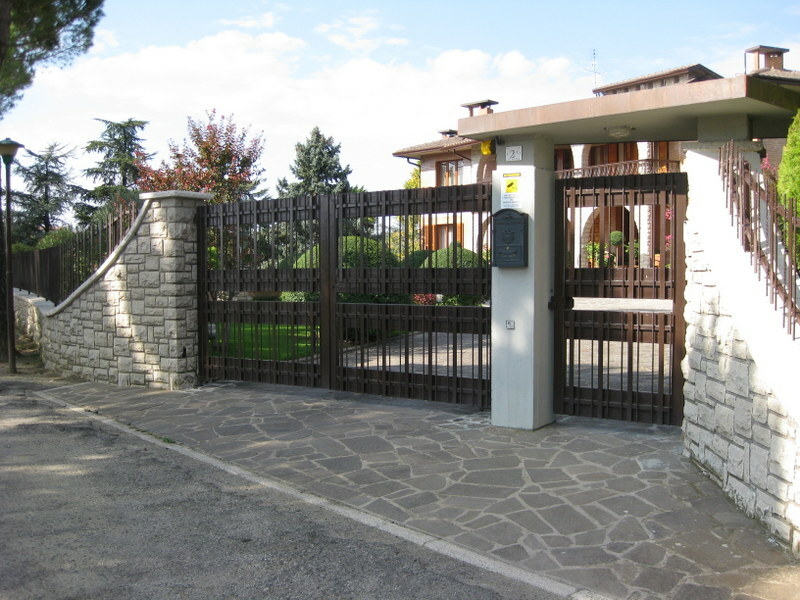 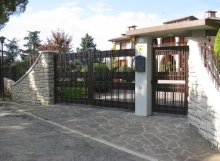 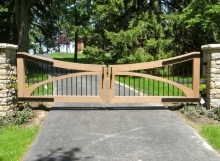 A custom designed driveway gate will set a tone of elegance, prominence, and prestige before your house is even seen. 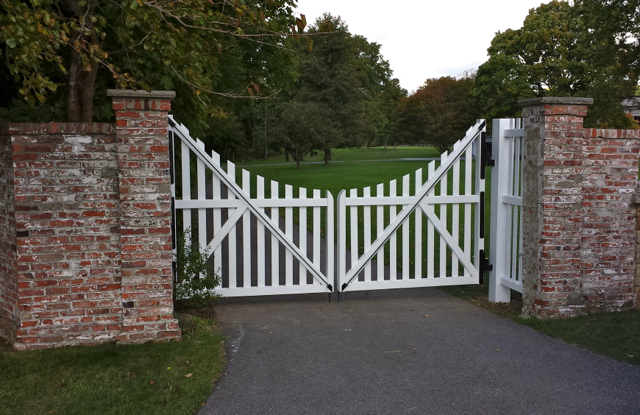 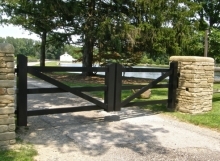 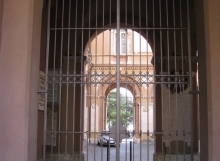 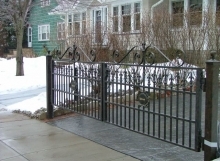 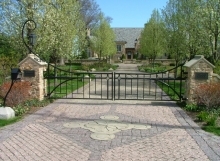 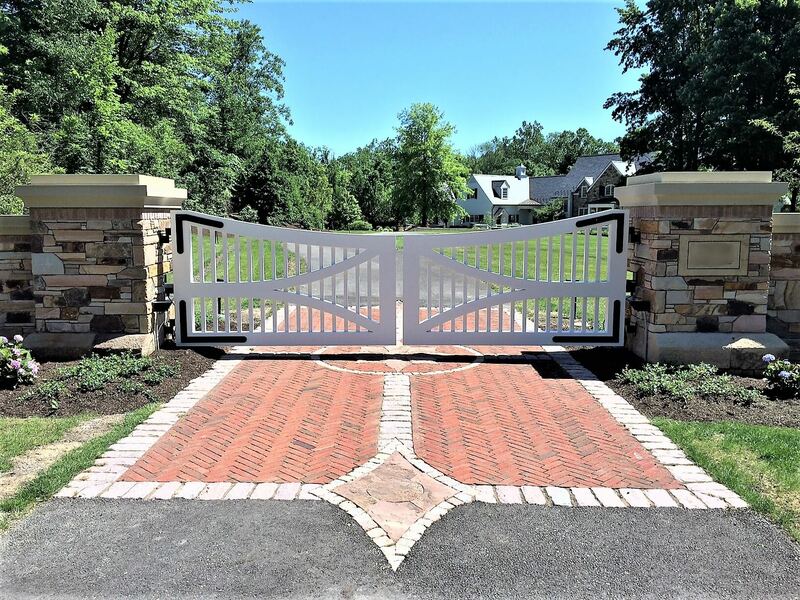 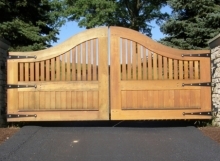 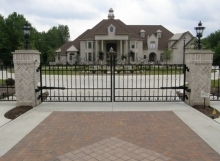 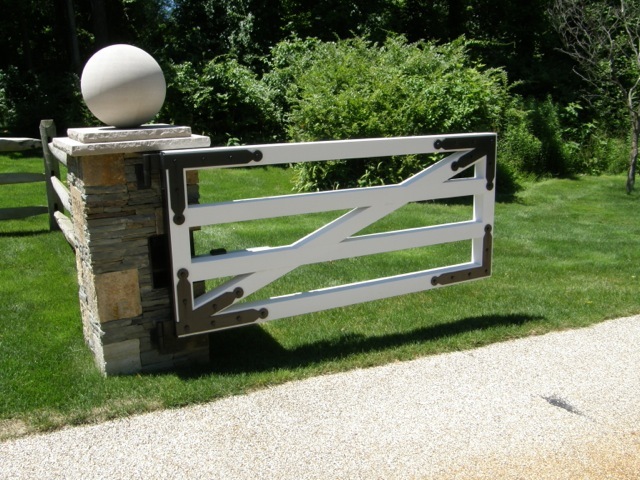 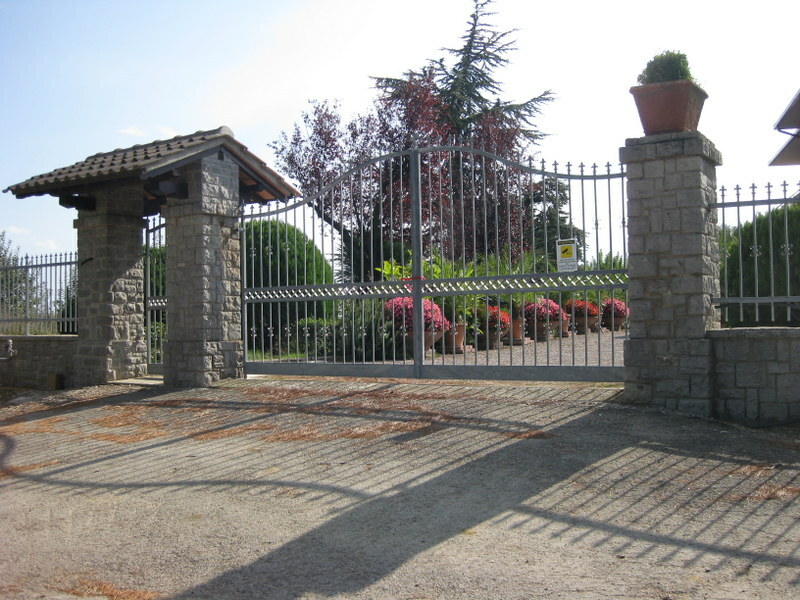 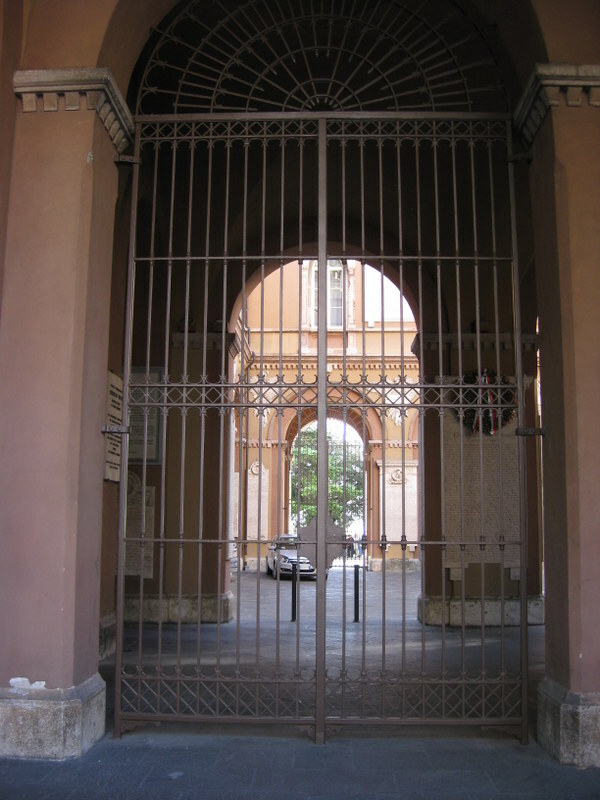 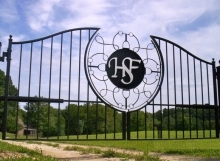 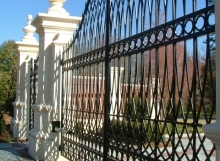 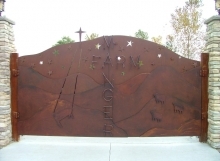 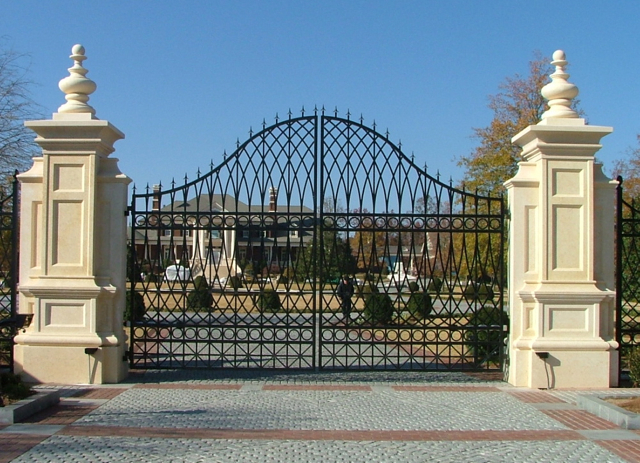 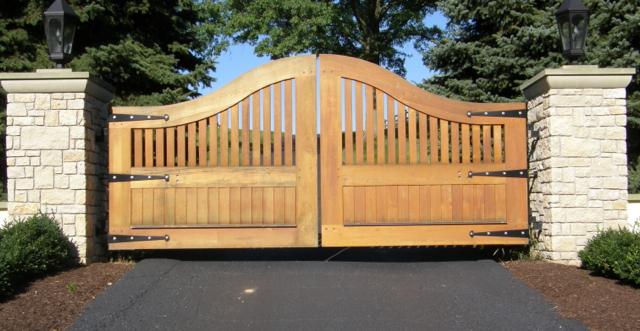 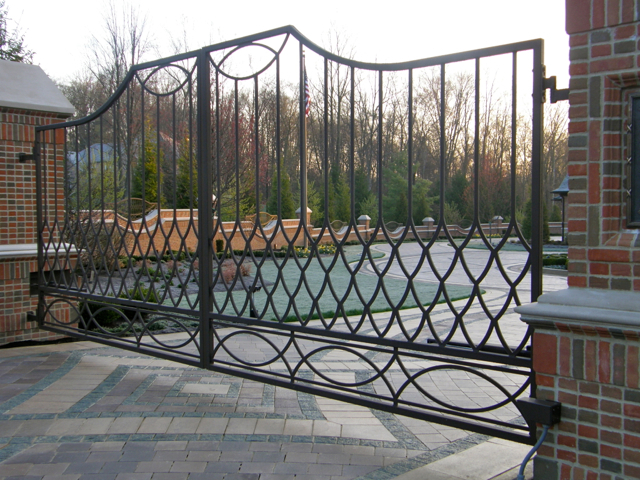 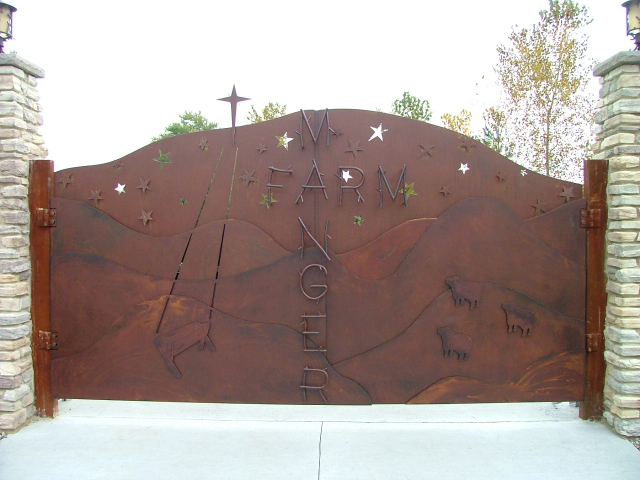 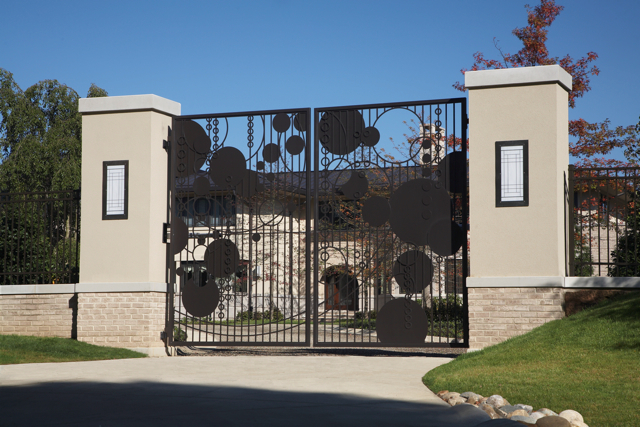 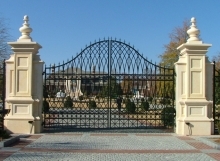 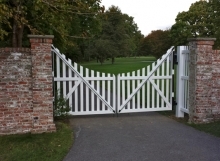 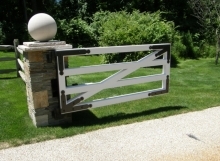 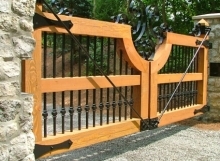 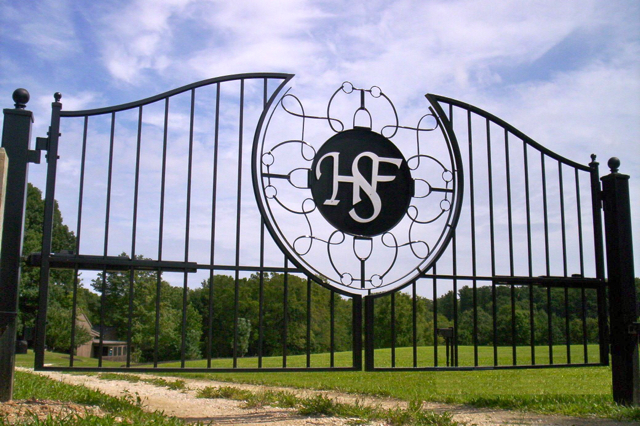 Finelli has been crafting driveway gates and other custom designed ironwork for over 50 years. 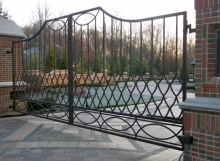 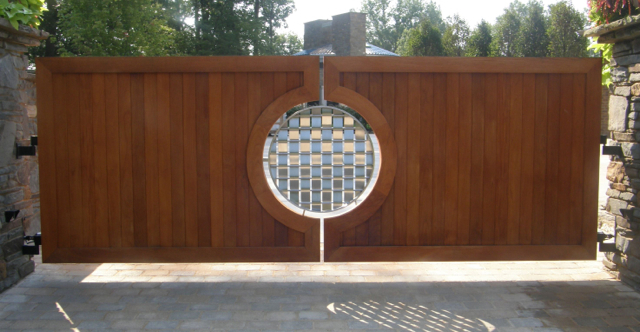 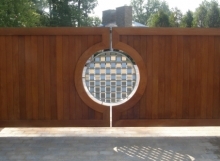 Our experience in driveway gate design, fabrication, and installation is second to none. 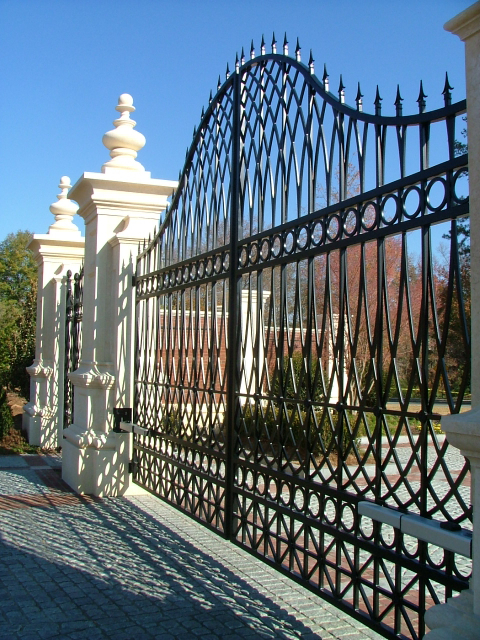 Starting from our initial contact with you, we will handle every detail, and make sure you are receiving exactly what you want. 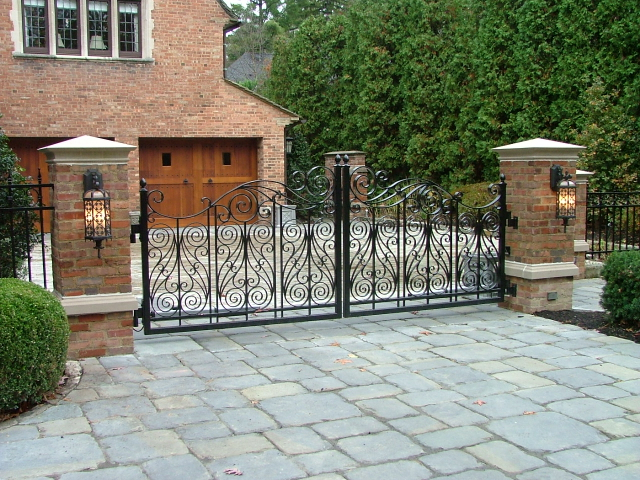 At Finelli we pride ourselves on quality work. 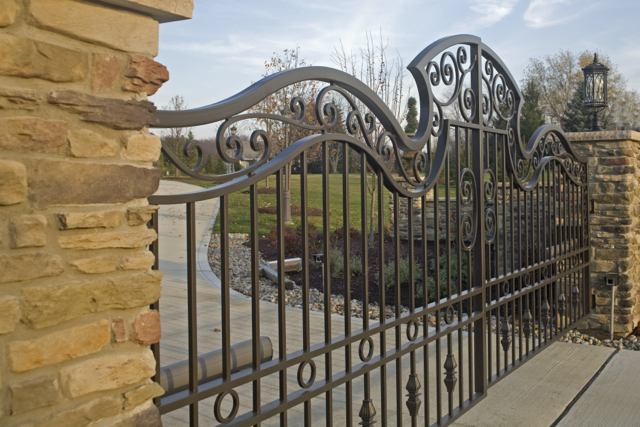 All of our ironwork is meticulously handcrafted to last for years and to fit the style of your home. 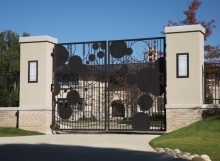 Driveway gates hold a special meaning to homeowners because they serve as a daily reminder of what is important to them: security and freedom of expression. 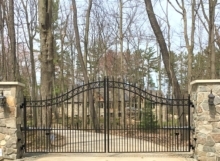 Driveway gates are a fantastic way for homeowners to express their unique style or taste in design, while adding a high level of security from any unwelcome guests. All of our driveway gate security systems are met by the highest industry standards. 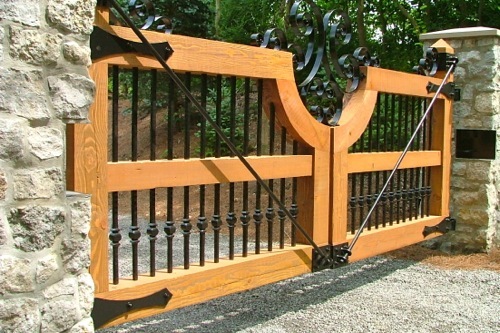 Finelli custom fabricates all of our wood, steel, iron and aluminum gates by hand, specific to your design. 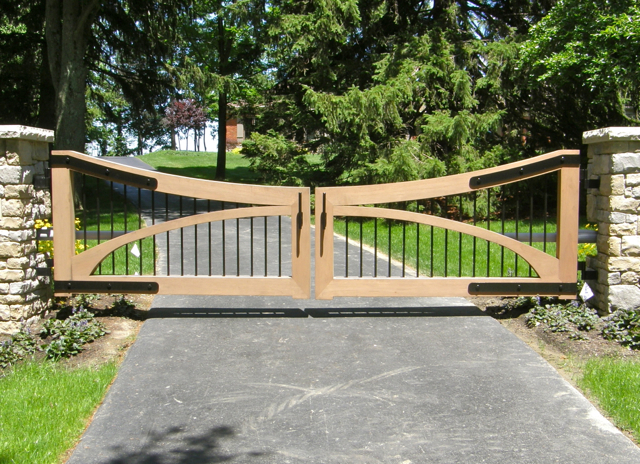 If you have no idea where to begin with a design, no problem! 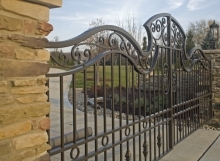 Call to set up an appointment in our showroom to view hundreds of sample items and we’ll help you with your design. 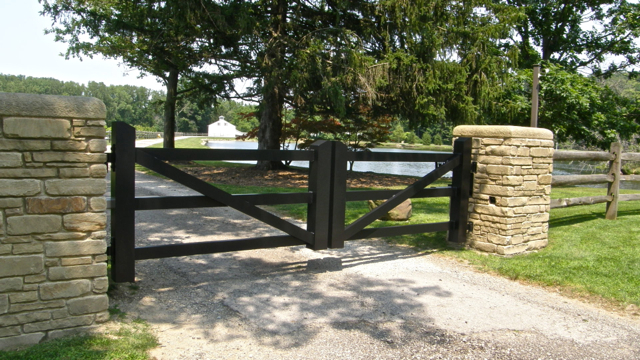 Rocky River, Hunting Valley, Waite Hill, Bath, Avon Lake, Bay Village. 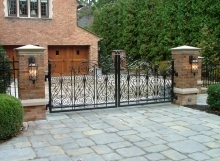 Driveway Gates, View Our Recent Work!